Craving love from others is often the result of not fully loving or understanding yourself. Constantly feeling as though people do not love you is a sign that you need to learn to love yourself. Always craving love is a cycle that must be stopped as soon as possible. By acknowledging the positive traits about yourself and learning to live for you, eventually, the love craving cycle will end. You will begin to realize that you do not need love from others to be happy with your life. In the end you may be surprised; when you give yourself real love, so will others. Think about the things you love. Knowing and understanding the things that make you happy is vital in stopping the cycle of craving love from others. 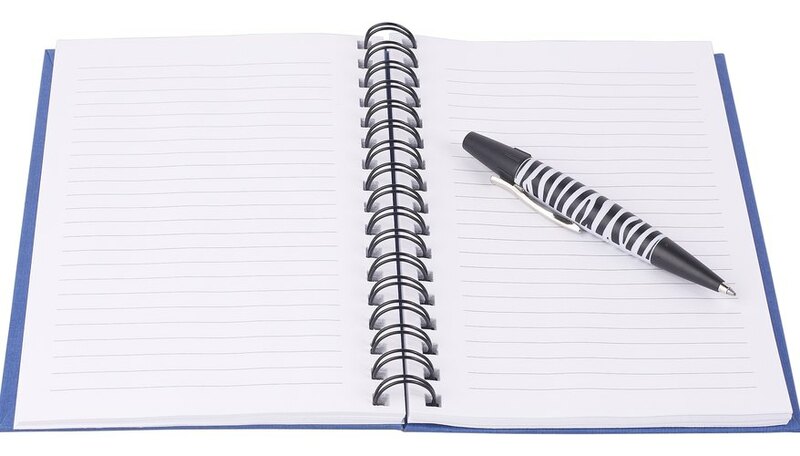 Write down a list of all the hobbies you enjoy such as reading or writing. If you do not have a hobby that you enjoy, write down hobbies that you have always wanted to try such as knitting or hiking. Write down your favorite characteristics about yourself. Instead of focusing on physical characteristics, think of personality traits. For example, if helping others brings you joy, write down that you have a big heart. Only write down your positive attributes. Consider the aspects of your life you want to improve. Instead of thinking about things that you cannot change, look at areas of your life you can improve. Some people are unhappy with their financial situation. Other people believe that they are not open enough with friends and family. Whatever you feel needs improvement in your life, write it down. Make a promise to yourself to focus on you and not everyone else. People often get caught up in trying to please others because they believe that giving and never receiving is acceptable. Constantly trying to make others happy and never doing anything for yourself only hinders you in the end. Begin focusing on improving yourself and making yourself happy rather than everyone else around you. Work on one thing at a time. Read the list of improvements you want to make and choose one to start working on. Start with small improvements and work your way to larger tasks. For example, if you want to feel healthier and you are a smoker, begin walking every day and then quit smoking. Small accomplishments encourage you to tackle larger tasks. Start enjoying yourself. Refer to your list of hobbies or potential hobbies. Choose a hobby that you enjoy or want to try. Do the hobby and forget the parts of your life that cause you stress. This is your time to enjoy yourself and do something that you want to do. Regain your confidence. Refer to your list of characteristics. Whenever you feel discouraged or upset, remember that you have a list of characteristics that show your good qualities. As you gain more confidence, add more positive characteristics to the list. Connect with others. Once you have regained your confidence, put yourself out in the world. Interact with people without becoming overwhelmed with the feeling that others might not like or love you. Enjoy the company of others and allow them to enjoy your company. Allow room for mistakes. Do not criticize yourself if you start a hobby and are not immediately successful. Consult a professional if you feel overwhelmed. Pike, A.N.. "How to Stop Craving Love." Dating Tips - Match.com, https://datingtips.match.com/stop-craving-love-13196964.html. Accessed 21 April 2019.